I generally like pet shops because they conjure up images of fantastical emporiums that are meant to enthral you with the wide and variety of cute living breathing products they stock. For me, as an animal lover, I do sometimes feel uncomfortable passing pet shops. 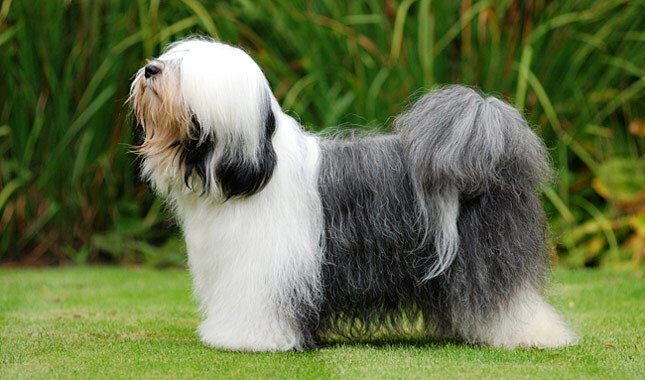 Yes, they are a necessity for food, collars and other assorted consumables as well as sometimes needless accessories, not forgetting the procurement of a new family member when the previous incumbent has gone to a better life. But in a way they hold the same appeal as animal rescue centres, if I enter one and stay longer then necessary I’d feel the overwhelming urge to take every creature home, well almost everyone. I hate seeing the various occupants staring longingly out the window, tormented by unruly young kids who pay little or no heed to signs on the windows saying “Don’t Knock!” while on the other side of the glass, the poor creatures wait for their lottery numbers to come up and some person to come in and take them away to what we hope is a better life. I was delighted when publishers Austin Macauley www.austinmacauley.com asked if I’d review a couple of there new titles. One of the ones I chose was this month’s book Wet & Wild by David Ellis, the title and the cover design are what attracted me to the book, as well as the blurb about it on their website . 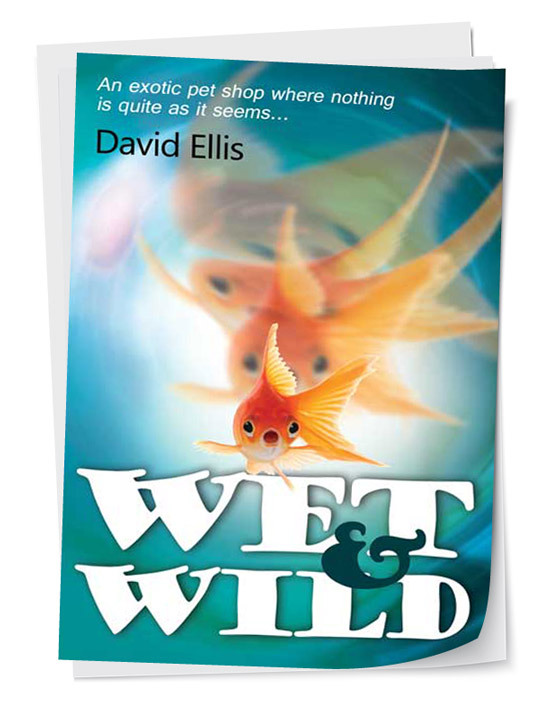 The story centres on the lives of a few of the occupants of the aptly named pet shop Wet & Wild, along with its rather unusual owner Roderick and his equally unique assistant Brian. Roderick is a shapeshifting bi-sexual and between jobs actor who regularly freaks people out with “Shimmering” between the two entities who inhabit his body. Brian is a regular Dr. Doolittle who has an uncanny knack of communicating with animals through a series of groans, whistles and growls but the real stars of this novella (it has less then two hundred pages – I’ve read bigger IKEA manuals) are Jeff, a rather over enthusiastic electric Eel; Cyril, an overfed cat with Vulcan–like mental powers; Bruno, a Tibetan Terrier with a mysterious past and Gecko pads on his feet, which lead him into all sorts of strange places. Then there’s Frank, a Chameleon who likes to get down and boogie and finally Ebenezer, a time travelling goldfish. Published earlier this year, this is English author David Ellis’s first book of fiction. In a recent interview he admitted that since finishing it he’s written a number of short stories and novellas over the past year and a half. 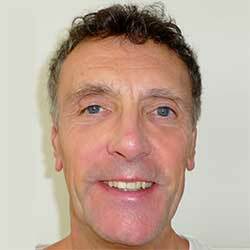 This isn’t the first foray into the world of publishing for the ex doctor and researcher who has previously written books on medical computing and using computers to compose music, as well as co-writing a book and software to teach medical students anatomy. From the opening lines of this book I got the distinct feeling it was going to be like Douglas Adams book, The Hitchhikers Guide to the Galaxy. The way the book starts and ends, the tone of the narrator is similar to that of THGTTG and a note on a fish tank in the last chapter says “ Roderick, so long and thanks for all the goldfish…”. The opening chapter is about Brian, it is very funny and compelling as a result I assumed he would be a major feature throughout or even the main character… Nada, after that, he gets sidelined which is very disappointing. From then on you quickly realise that the book is just a group of seven short stories loosely stitched together by a very flimsy story line which, with a little more work, could be very good. Roderick is an interesting enough character, who reminds me of a cross between Dustin Hoffman’s Mr. Magorium and one of the X Men. He’s unusual in the fact that of the two entities inside him, one is gay and the other straight, which could lead to some very funny situations, but like most of this book it’s not exploited to it full potential. This book is also full of gay characters and undertones. There very few heterosexuals, those characters that are straight are mere support cast but you can understand why it has this theme when you read authors bio at the front and discover that Ellis himself is gay. The author’s note at the back goes someway to explain the ideas and inspiration behind the storylines and characters, but again it doesn’t really do anything to a book that on the outside looks promising but is let down by an author trying to cram too many great ideas into too little space. Another one hundred and fifty to two hundred pages more and we might have got a much better read. Another amusing thing to take from this read was that the sight of me reading a book called Wet & Wild in the office led a very innocent Italian intern to presume the subject matter was similar to fifty shades. So on a whole I was very disappointed by the book, the idea is original, if not a slight tweaking of The Little Shop of Horrors theme, but there are some major storylines inside which with a little more time and development could have made this book even more enjoyable. Ebenezer the time travelling goldfish for one feels like an after thought as his chapter at the end lasts thirteen pages compared to an average of thirty for the others. As for humour, yes it’s funny, but as its just a short book, it felt more like I was reading a couple of pages of one-liners when again it’s potential is that it could be up there with the likes of James Herriot.